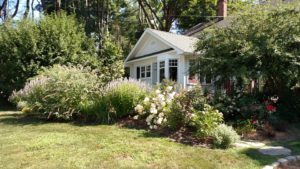 We’ve talked before about the essential tips that can help to sell your home in winter, but as the weather begins to warm and the promise of spring lingers in the air, we thought it was time for a long awaited, spring-specific update. 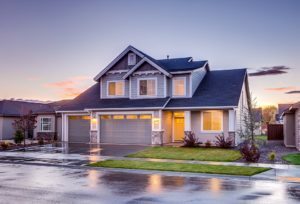 Below, we’ve brought together four key ideas that can be hugely beneficial to any homeowner looking to sell their home, as the Apple Valley and Lakeville real estate housing market begins to flourish. Most of us naturally associate spring with flowers, so opting for plentiful floral displays is a great way to take advantage of the wonders of the season. You can display classic spring flowers such as yellow tulips and daffodils throughout your home in vases; yellow is thought to encourage feelings of contentment and happiness, which should be conducive to a potential sale. You can use fresh flowers if you prefer, but it is worth considering investing in high-quality faux flowers that will last for the entire season; combined with “lightly” scented floral room sprays or essential oil diffusers, the effect for buyers is the same, but more cost-effective for your wallet. 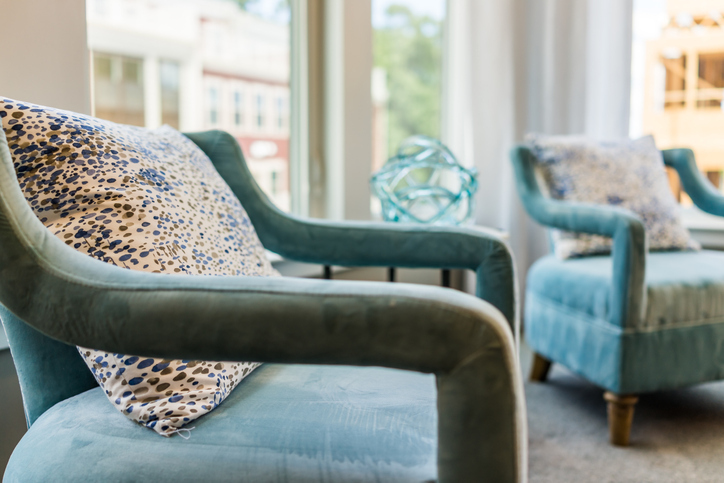 While there’s no need to completely redecorate your home for spring, focusing on pastel colors when choosing your home’s decorative touches can really help to highlight the delights of the season. Focus on light pinks, blues, yellows, and purples for items such as towels, rugs, and throw pillows; these can be replaced at a relatively low cost to you, while still ensuring that your home looks seasonally appropriate. 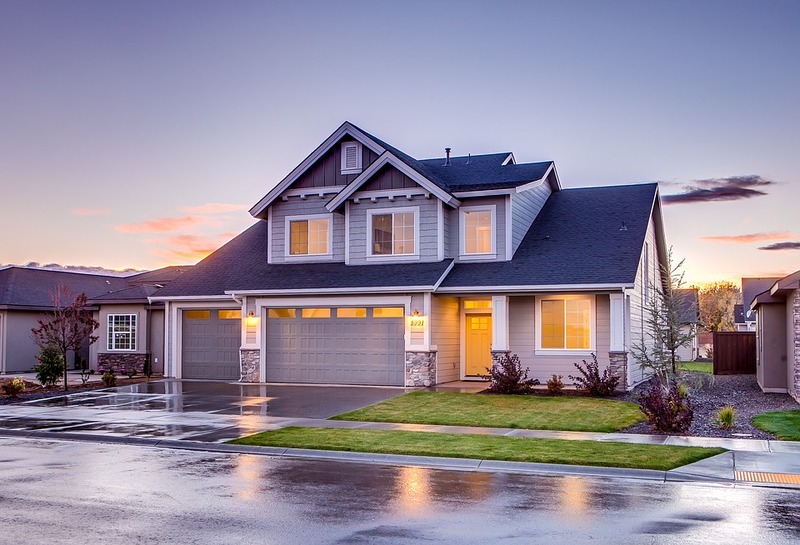 If you’re selling your home in spring, you can benefit from a natural advantage: there will be plenty of natural light and brightness, but without the often-stifling heat of summer – the best of both worlds. As a result, you’ll need to ensure your home is as clean as possible in order to enjoy the benefits spring daylight can provide. In particular, focus on your windows; they should be clean and streak-free, so the sunlight can naturally pass through and illuminate the interior. It’s also worth polishing all internal mirrors and metalwork – such as door knobs or fireplace surrounds – in order to achieve an impressive high-shine finish that is sure to impress any prospective buyers. If you have been thinking that “I definitely need to sell my home this spring”, then the tips above should be the perfect place to start. Contact Ryan for a FREE no obligation analysis of your home to get your home listed before the spring rush! The process of buying a new home is undeniably exciting; the next step up the property ladder, and the chance to embrace new goals, or a new phase of your life. However, deciding to buy a new home can also be the beginning of a long road – a little daunting and maybe even a little overwhelming. Thankfully, help is at hand, with highly-experienced real estate agent Ryan DeRoode able to provide vital assistance from day one of your home-buying adventure. 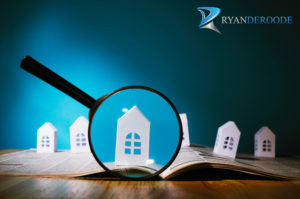 Any good real estate agent knows the value of ensuring they understand exactly what their clients are looking to find, so your home buying journey will begin with a free, no obligation one-to-one meeting with Ryan himself. During the consultation, you’ll have the opportunity to discuss your circumstances, your reason for moving, the type of properties you tend to be drawn to, and the ideal type of home that would work for you. In addition, you will also have the chance to ask Ryan about his professional experience, his knowledge of the Apple Valley and Lakeville real estate markets, and learn more about his dedication to creating a buying process that is tailored to each specific client from start to finish. During his years of experience finding homes for clients in the Lakeville and Apple Valley real estate markets, Ryan has honed his ability to ensure that you feel 100% comfortable and confident throughout the entire process of finding the perfect home. When working with Ryan, your needs will always be the sole focus. Ryan believes that the relationship between a real estate agent and their client is crucial to ensuring a stress-free home buying process. 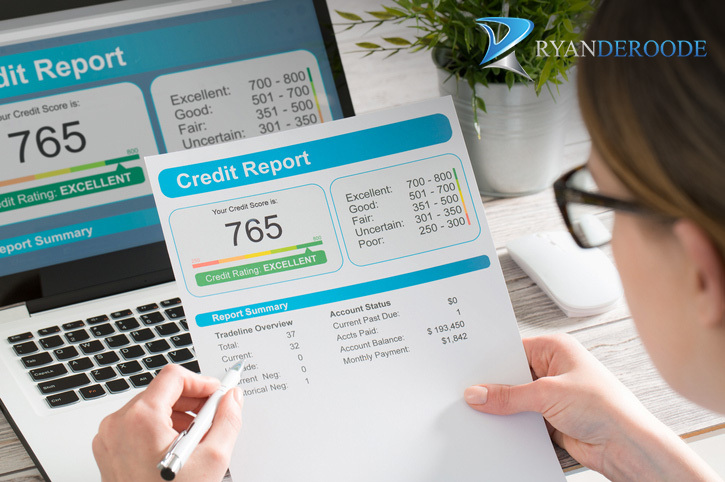 As a result, you will continually benefit from Ryan’s desire to prioritize your needs and ensure your happiness throughout the process. As a result, you can expect a professional, yet empathetic experience, that allows you to enjoy all the excitement of buying a new home, without you having to experience any of the potential downsides. Ryan will then take the information he has learned from you, and customize the home buying experience to your specific needs, aided by his knowledge of the Apple Valley and Lakeville area. You will be guided through the process step-by-step, benefiting from Ryan’s knowledge of all aspects of the real estate market. Ryan’s goal is to empower you to make the right choice for your family, providing you with all the information you need to make a well-informed choice for your future. Request your free, no obligation consultation today! If you’re looking to buy a new home and want to work with a real estate agent who will go the extra mile to ensure the process is as simple and comfortable as possible, then Ryan DeRoode is sure to be the right choice for you. To request your free, no obligation consultation, get in touch with Ryan today, and start your journey towards a stress-free home buying experience that is sure to meet – and then exceed – your every expectation.